Love bass fishing? 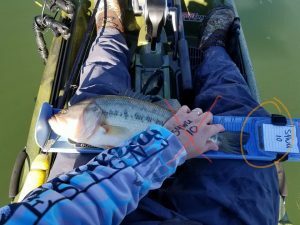 Love kayak bass fishing? Love the camaraderie of being on the water with a bunch of great guys… But still have that competitive gene in your body? 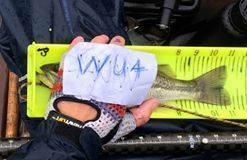 Want to fish for a few extra bucks, without having to drive a few hundred miles? Well, I’m giving you that opportunity right here in Charlotte and the nearby surrounding areas. 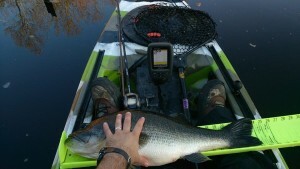 Queen City Kayak Bass Fishing (QCKBF) will test your skills across lakes, rivers, and 4 different seasons. Think you got what it takes to out fish Charlotte’s Premiere anglers? Come wet a line and find out. Each month we will have a $10 optional side pot for smallest bass. 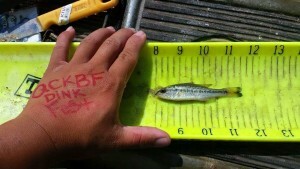 Side pot measurement for smallest bass, under 8inch must start at the 8inch line. Perfect Measurement. Fish left, belly down, mouth 100% closed, I can see before and after the fish, ID in picture can’t be on hand. Fish would not be counted. No identifier. For more details please see the Rules page.